Jill joined Dairel L. Denton, Jr. & Associates, CPA P.C. in December of 1991. She helps the office running smooth and helps integrate new services into our team. She earned her Associate of Arts in Business with emphasis in Accounting from Three Rivers Community College. Jill also earned her Bachelor of Science Degree in Finance from LaSalle University. Jill holds the designations of Certified Fund Specialist (CFS) and Financial Paraplanner Qualifed Professional (FPQP). She currently resides in Poplar Bluff, Missouri with her husband, Curt and her son, Jordan. Her hobbies include traveling, scrapbooking, playing volleyball, and spending time with family. Girl Scouts of the U.S.A.
Meredith works as a financial planning associate. She provides support to our clients in all areas of the financial planning process. She is responsible for the development and research of financial plans alongside Dairel Denton. Meredith successfully passed the CFP® Certification Examination in March 2018 and completed her experience and ethics requirement shortly after to become a CERTIFIED FINANCIAL PLANNER™. In addition, Meredith also handles the Marketing for our office. She helps plan our fun client events, dinners and luncheons. Meredith joined the team in May 2014 after moving back to her hometown. Meredith earned her Bachelor of Science degree in Marketing as well as her Master of Business Administration degree from Missouri State University. Meredith is a Poplar Bluff native, born and raised. She lives in town with her husband, Justin and their son, Denton. Meredith and her family also have three rescue pups – Maggie, Tiny and Bud. Together they enjoying the outdoors, traveling, and photography. Tammy comes to Denton & Associates with a strong background in payroll. She has over 25 years of payroll experience and over 18 years of sales tax experience. Tammy has been with our office since December 2005. She earned her designation of Certified Bookkeeper in 2007. Tammy moved from Monticello, IN to Poplar Bluff in July of 2005 with her twin sons, Branden and Tristen. Most of Tammy's time is spent doing things with her sons. Tammy's hobbies include spending time with family and friends. She enjoys movies, reading, cook outs with family and friends, playing card/board games, camping, fishing, and baking. Jordan joined Denton & Associates in June 2015. He helps to keep all the communication of the office flowing smoothly and efficiently. He also assists our Marketing Director with any marketing efforts. Jordan is currently working on his degree in Business Administration with an emphasis in Finance. Jordan currently resides in Poplar Bluff, Missouri. 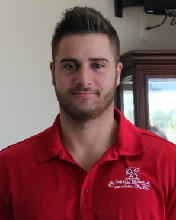 His hobbies include golf, basketball, fishing, fitness, working out, all sports and watching the St. Louis Cardinals. 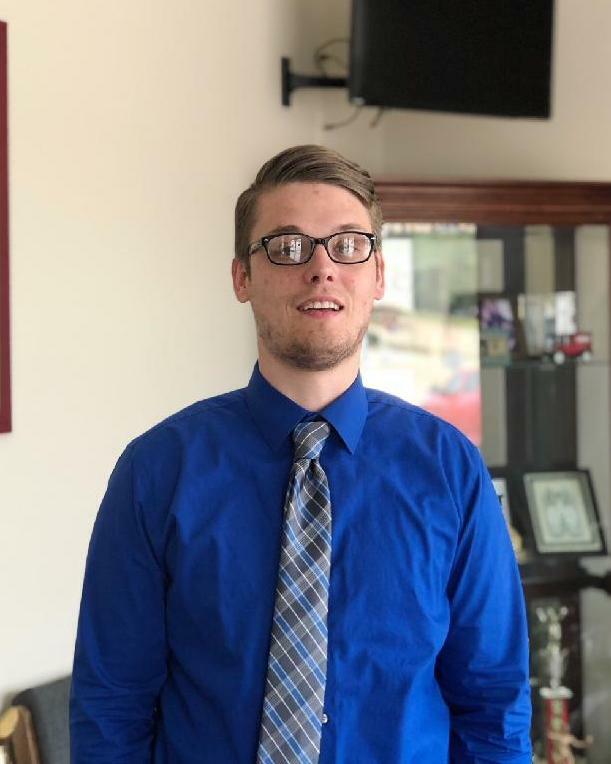 Matt joined the team of Denton & Associates in July 2018. He will be assisting our small business owners with their monthly financial statements, accounting work, and more. Matt graduated with his Bachelors of Science in Accounting from University of Phoenix. He's currently pursuing his Masters of Accountancy from Maryville University. Matt is married to Jacklyn and they have two children, Caleb and Aunisty. In his spare time he enjoys spending time with his family, watching sports, playing video games and traveling.